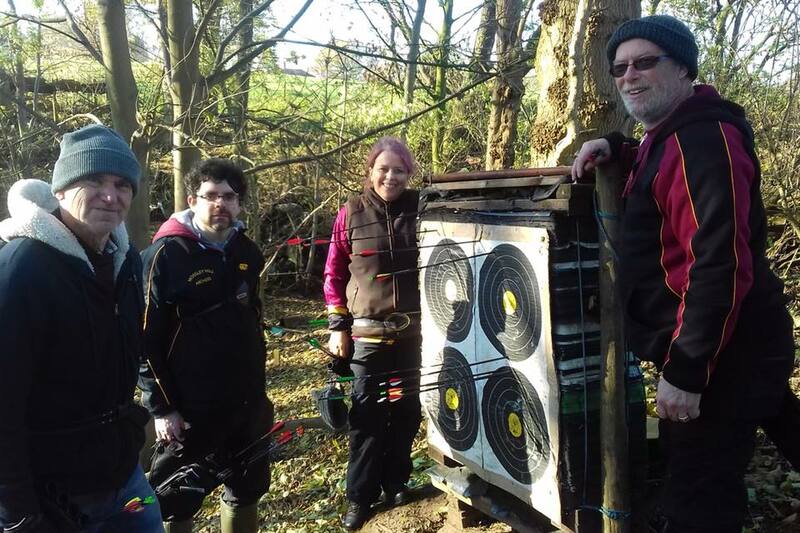 A few of the archers from the club took a drive out to Moldsworth to have a go at Field Archery for the first time. It was an amazing day and a very different discipline from our normal target archery. A massive thanks for Barry for arranging the day and to John and Rod (and Barry!) for all the guidance and coaching on the day. We definitely want to do this again!! 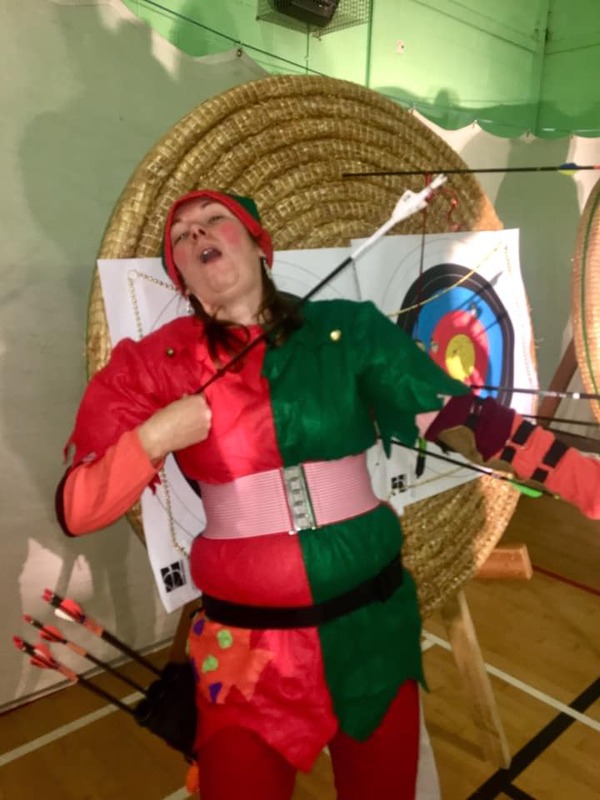 It would be great to see more of our new archers join in too. 1. Successfully fulfil the field captains role at three official club shoots, via arrangement with the committee​. 2. Have had one years membership at the club. 3. Have completed all five distance badges. The steps can be done concurrently if you wish. ​Any member who fulfils all the above , please inform the section secretary, Mark Murphy, who will bring it to the committee for approval. Sylvia is putting together another club kit order, so get your requests in now so you are kitted out in official colours ready for the start of next season. This is for shooting shirts and all the various jackets and hoodies. Be aware that all members need to wear official club colours when taking part in any official shoots (not club nights). For information on club colours and the rules of shooting regarding clothing please refer to your handbooks. This years indoor season starts on Monday 15th October at 19:00. The season runs for 20 sessions, the last one being 11 March 19. All sessions are at David Lloyd at Speke. Please let John W know if you are going to attend the indoor sessions. Cost for this year is £45 for senior members and £25 for junior members. Money is payable, at the latest, at the first session on the 12th. There will be no shooting on 24th Dec 18 and 31 Jan 19. 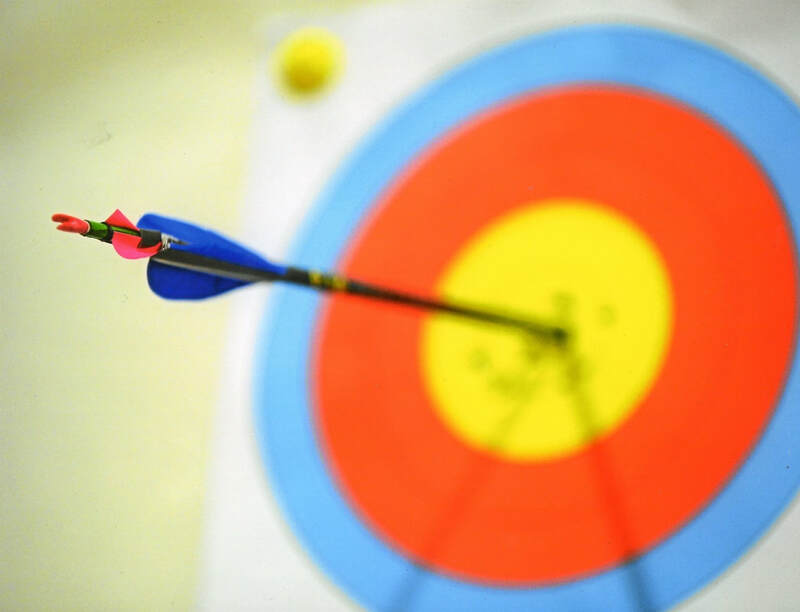 All archers are required to sign a register, held by one of the committee, in order to comply with fire regulations. Our annual Christmas Novelty Shoot went down a storm. Decorated Christmassy bows and lots of sweet prizes to win, what more could you ask for. No elf on a shelf for us.... it was an elf on the target. 3 ex elves unfortunately probably means a number of our archers didn't get any presents this year! Thanks to Aaron once again for arranging the day.